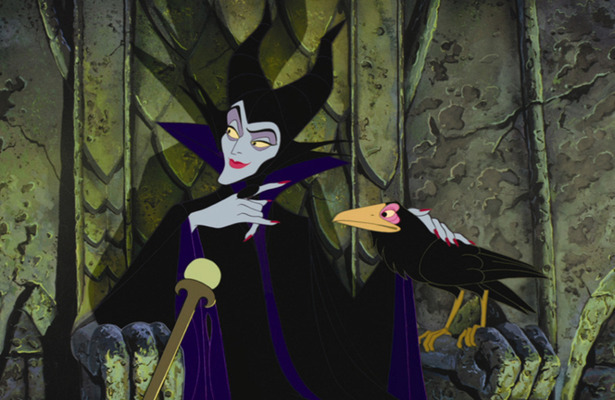 Consider “Maleficent” the “Sleeping Beauty” prequel -- the untold tale of how one of Disney’s favorite villains became so cold. The new movie, set to premiere March 14, 2012 in 3D, will star Angelina Jolie as the witch who curses baby Aurora. “I’ve already got my horns fitted. My kids are very happy,” Angie told EW a few months back. Filming began June 13 with two-time Oscar-winning production designer Robert Stromberg directing for the first time. Sharlto Copley, Elle Fanning and Juno Temple round out the cast. Jolie is also onboard as an executive producer.